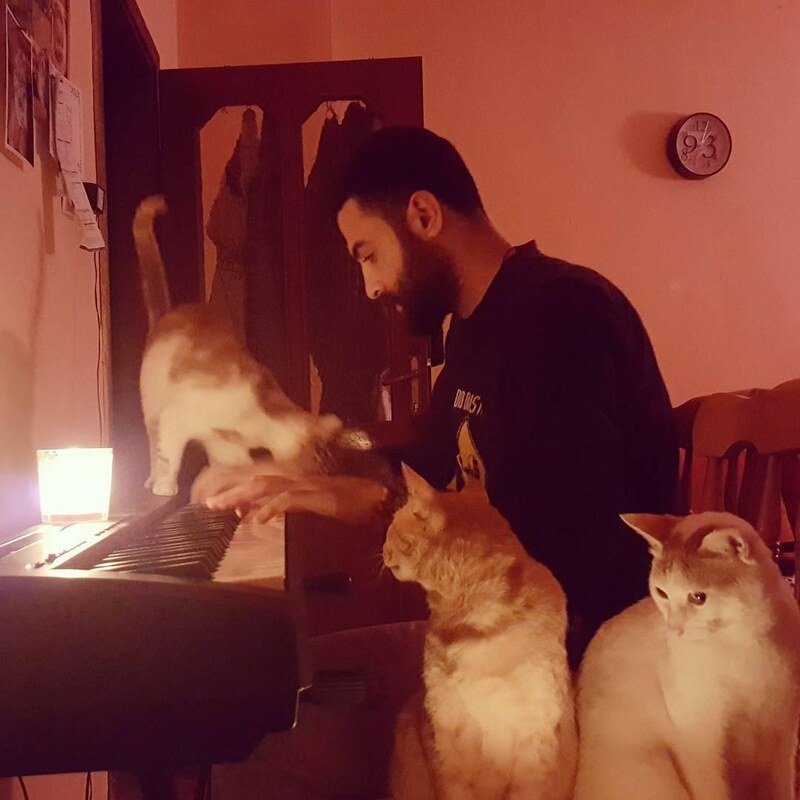 A pianist rescued nine cats from the streets and gave them a home. Now they are his most loyal audience and closest family. 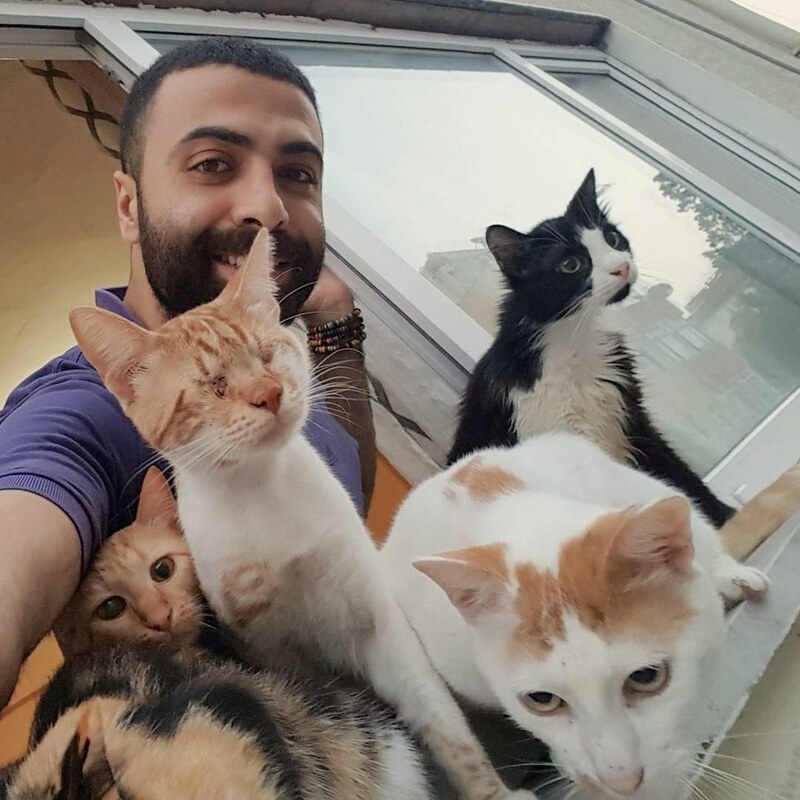 Meet Sarper Duman and his feline friends. 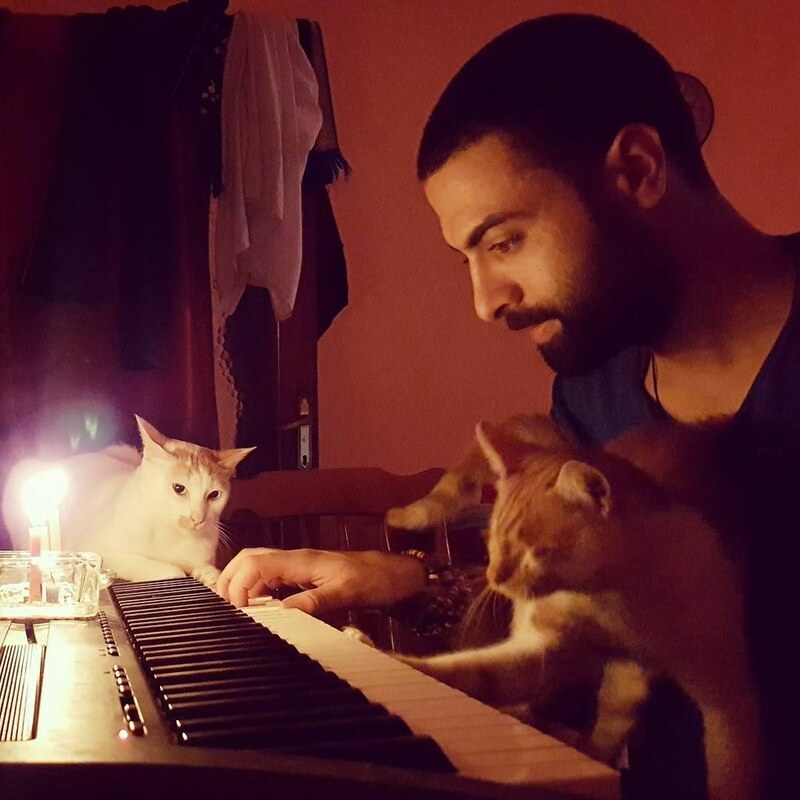 is a pianist that lives in Istanbul, Turkey. 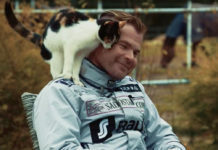 Besides his passion for music, he is devoted to his feline family. 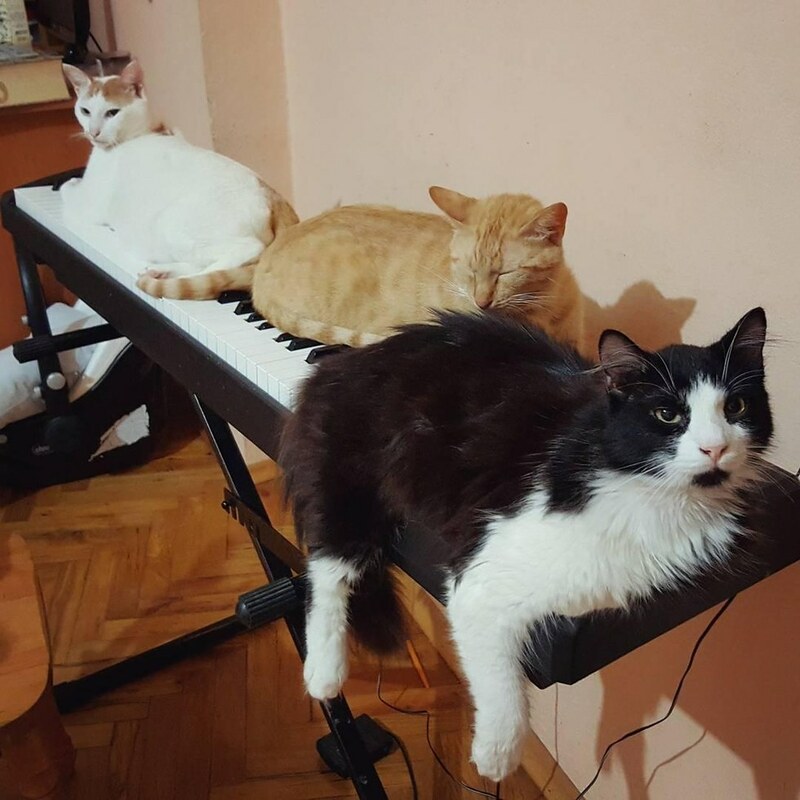 They love to sit on his keyboard when he is not playing. 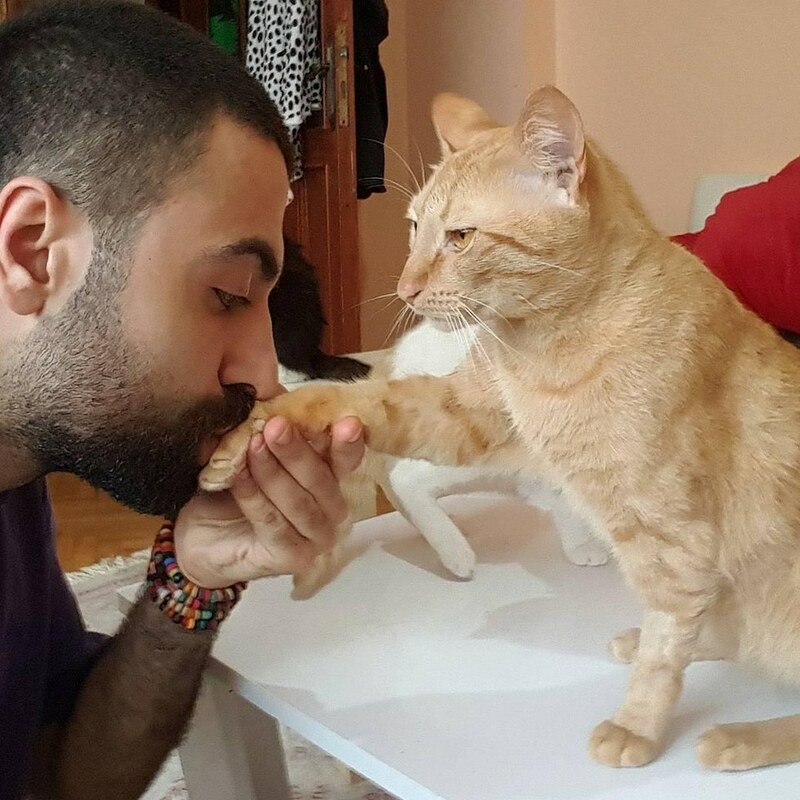 Duman treats each of his kitties like kings and queens. 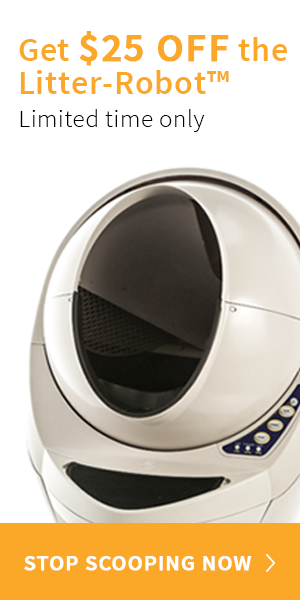 “They are peaceful, I am more at peace thanks to them,” Duman told Love Meow. 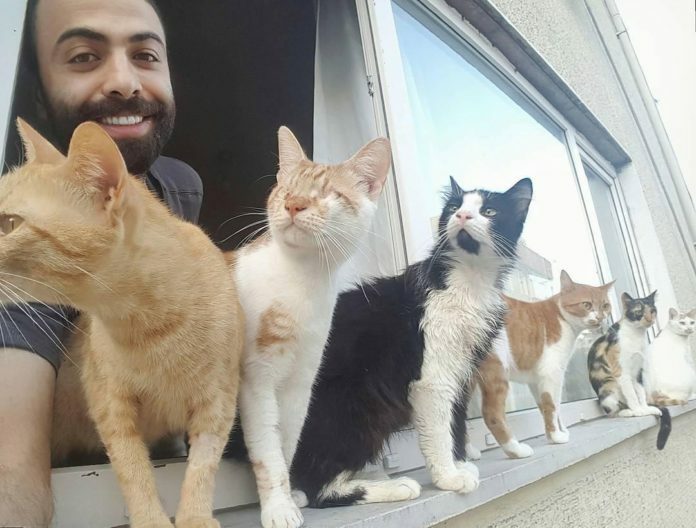 One of his cats is blind, and they love to hang out listening to birds sing together. 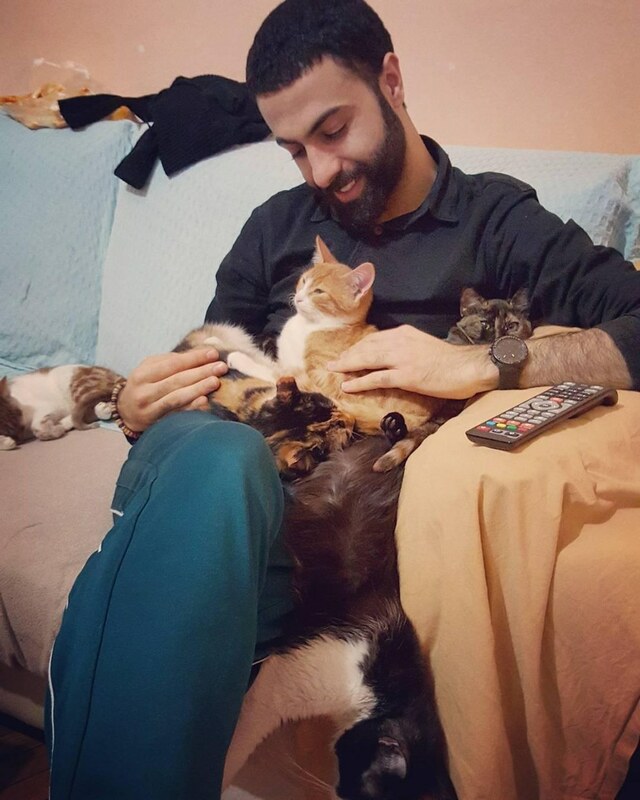 The kitties share a very strong bond with their human dad. 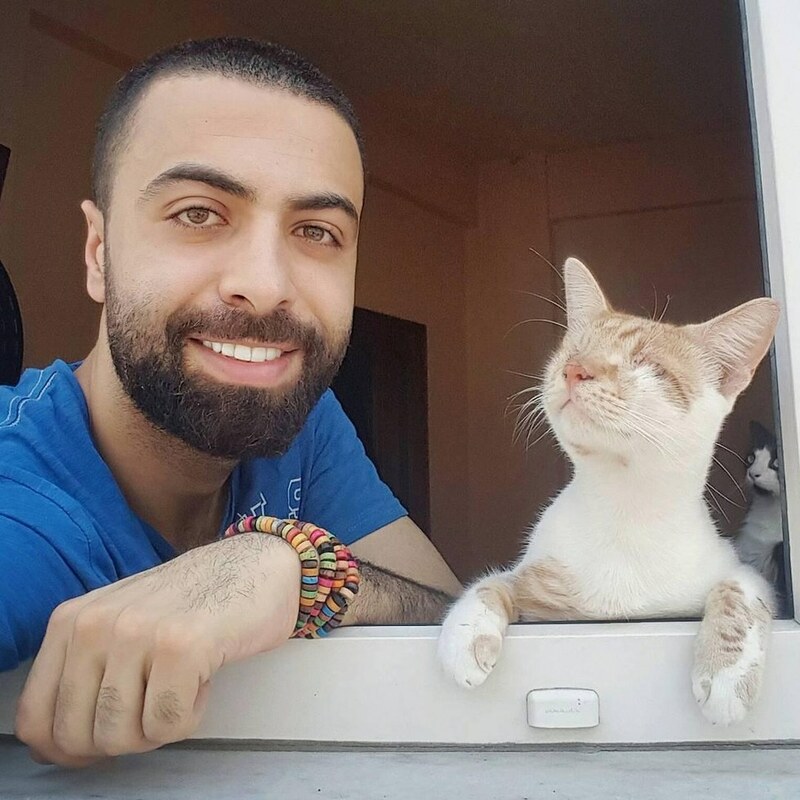 They were all found in poor shape, and Duman took them off the streets and adopted them all. Whenever he plays, the kitties gather around and listen. They are his most loyal fans. Sometimes they like to play with their human or cheer him on as he continues a beautiful piece. 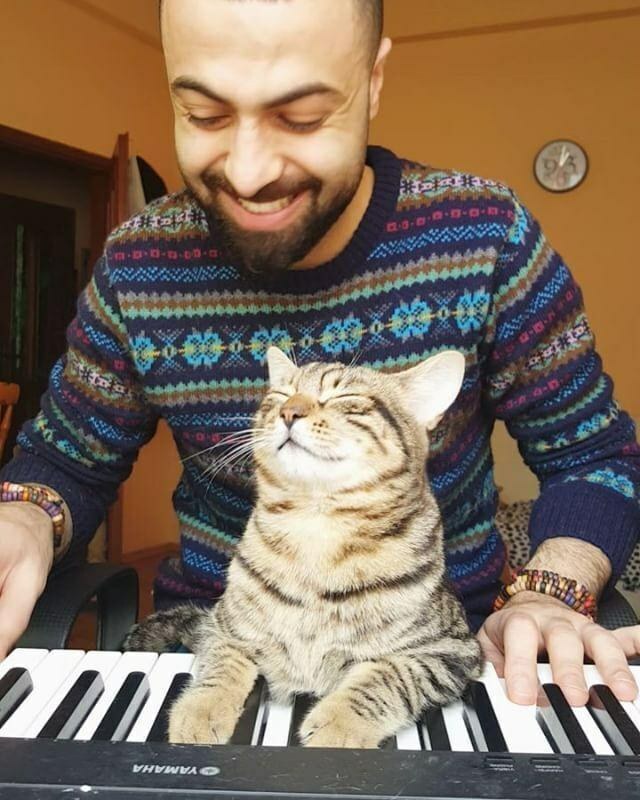 One of the cats loves it so much that he joins in for a duet. 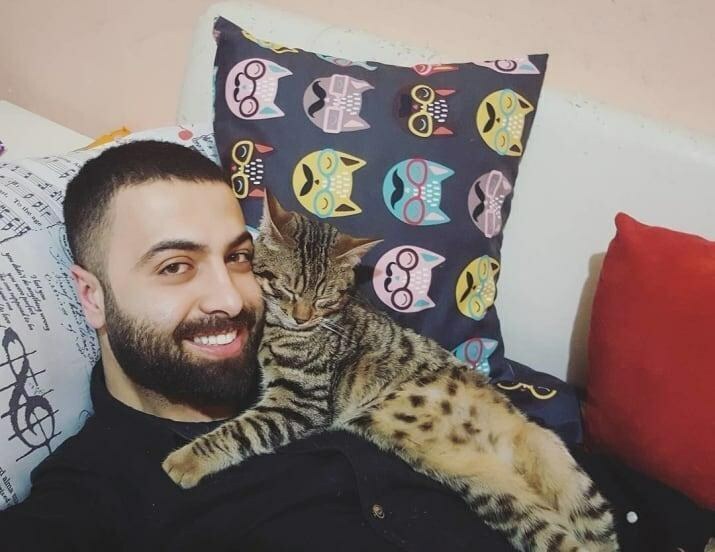 Duman just recently rescued and welcomed his 9th kitty into their big family. 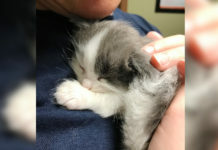 Every day and night is filled with cuddles and more cuddles. 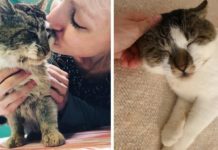 He saved their lives and gave them a forever home, and now they are his most loyal companions. 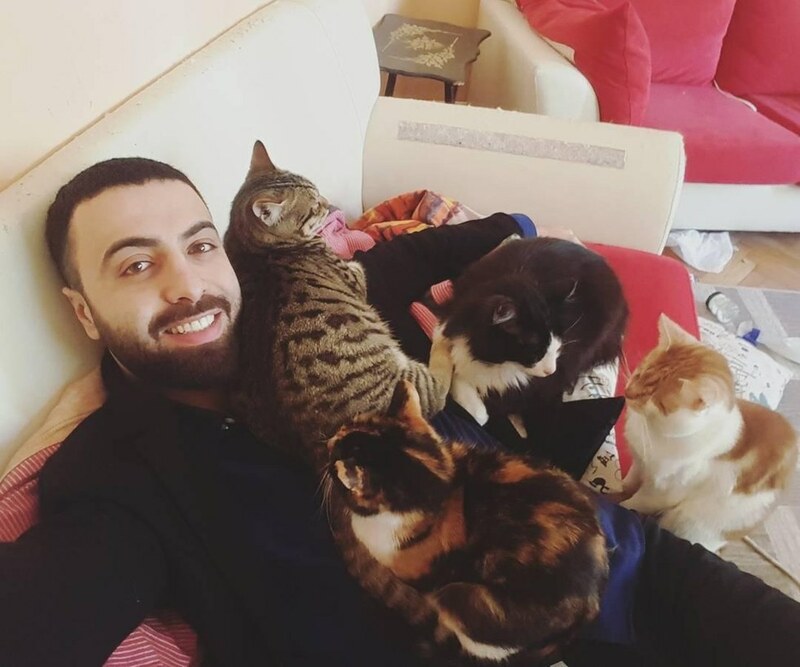 “They are my life, they are my heart, they are my peace,” Duman told Love Meow. Duman and his pianist cat!